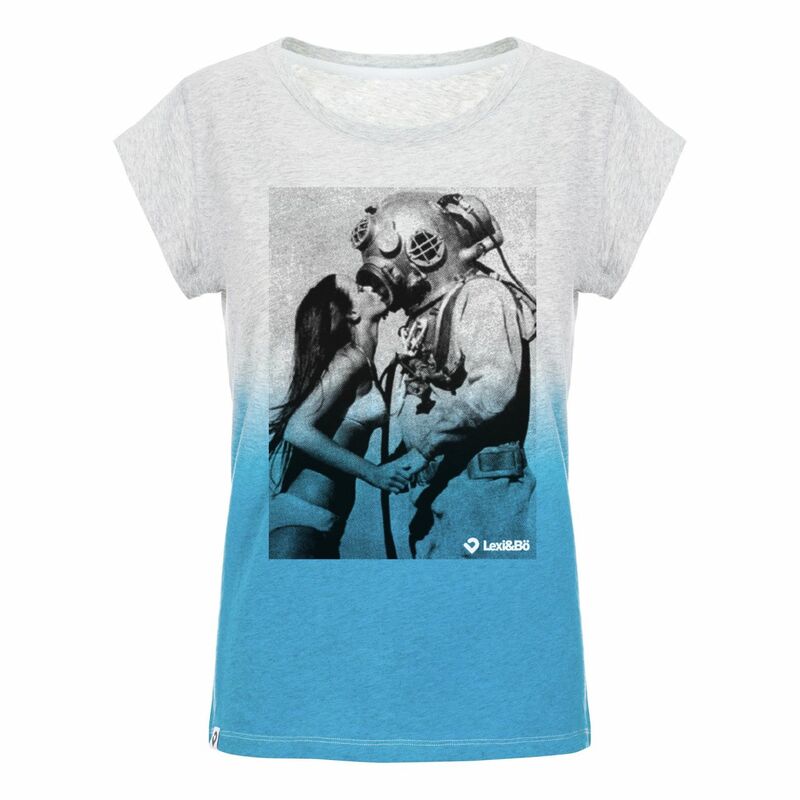 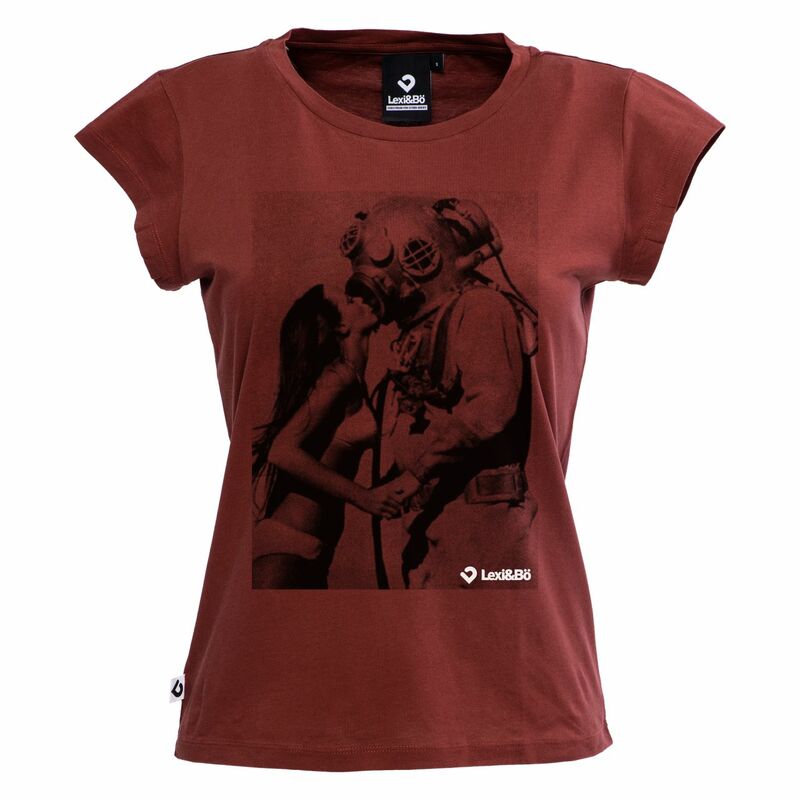 Details "Respect the locals Women Oversized T-Shirt"
Rule number 1 when diving? 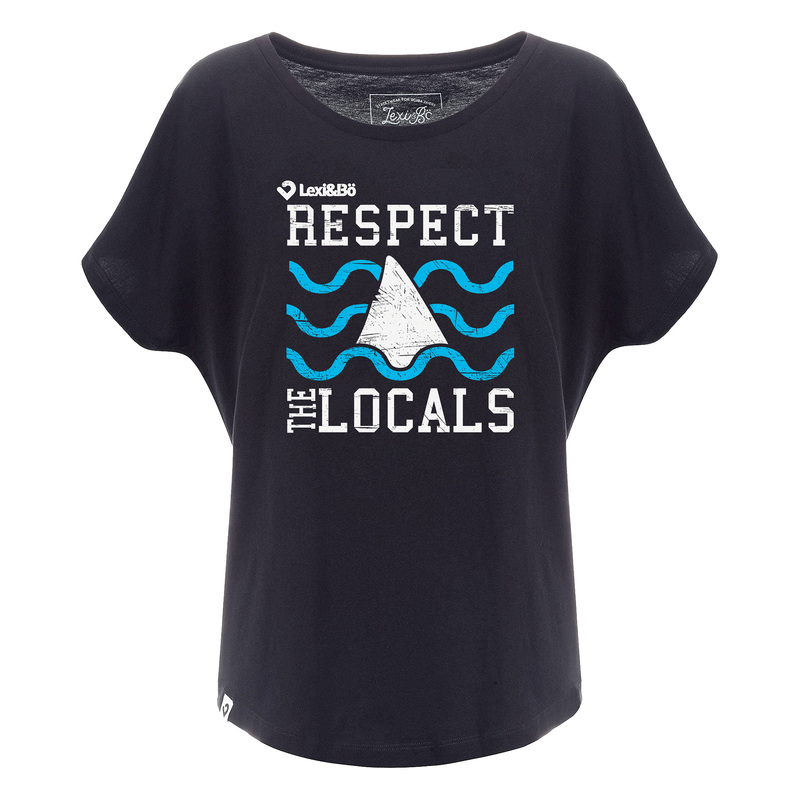 Respect the locals. 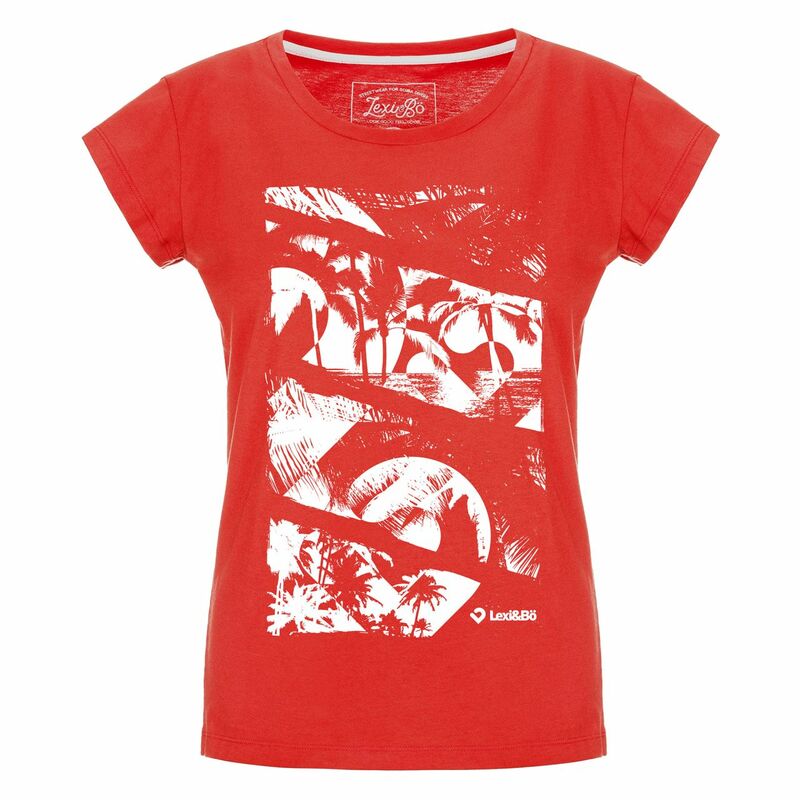 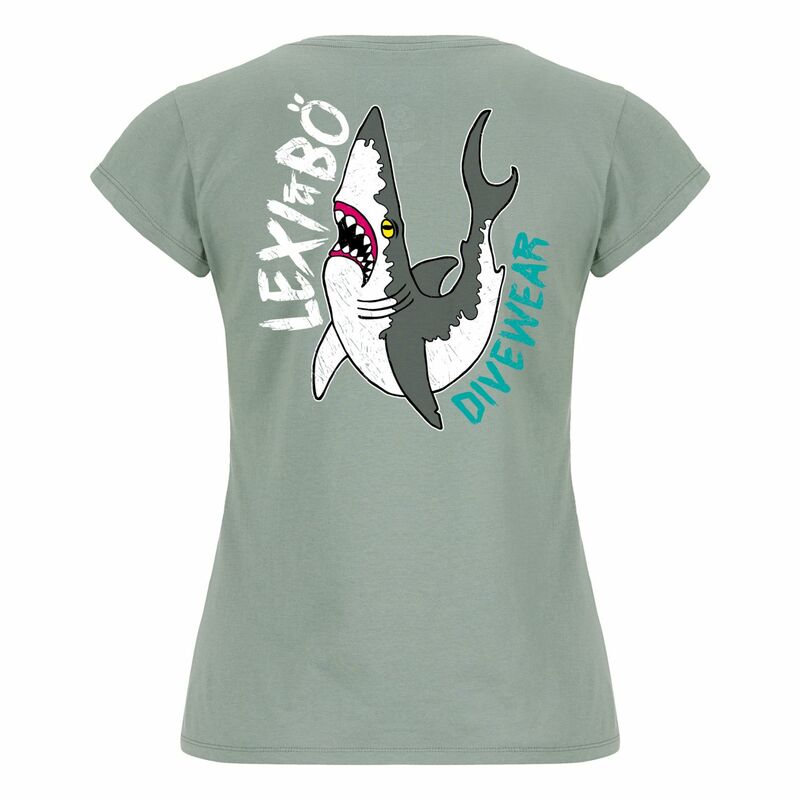 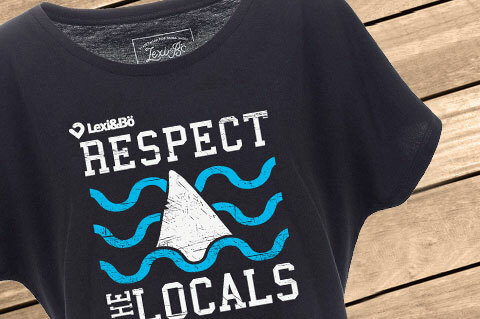 Our matching Lexi&Bö women's oversize t-shrit "Respect the locals" convinces with its big shark-fin and wave motif in used look and the imprint of our motto "Respect the Locals". 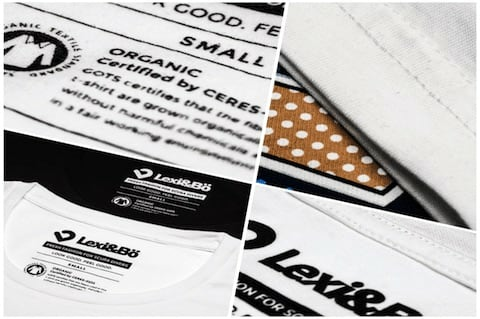 The high-quality front print consists of an environmentally friendly water-based color and shines even after repeated washing as on the first day. 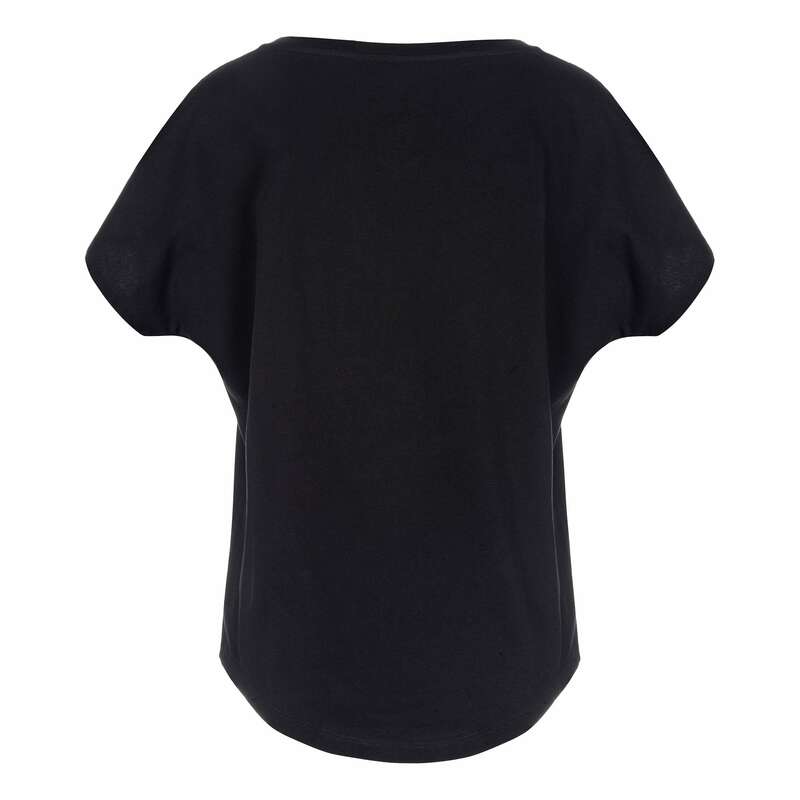 The fabric made of 100% organic cotton is particularly comfortable on the skin and has a loose oversize cut. 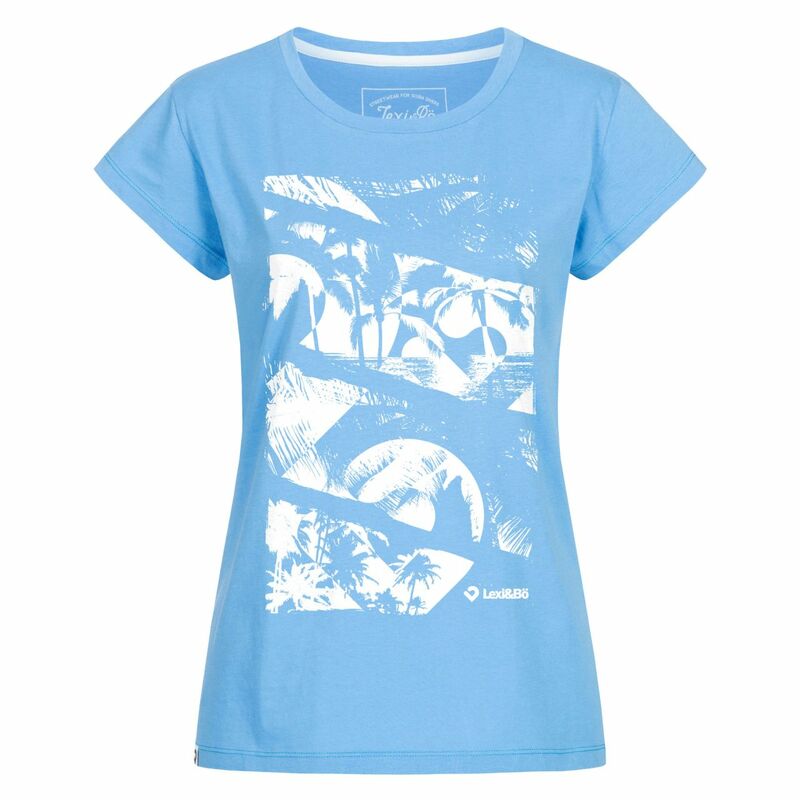 The casual style goes perfectly with a shorts or a denim jeans. Customer evaluation for "Respect the locals Women Oversized T-Shirt"